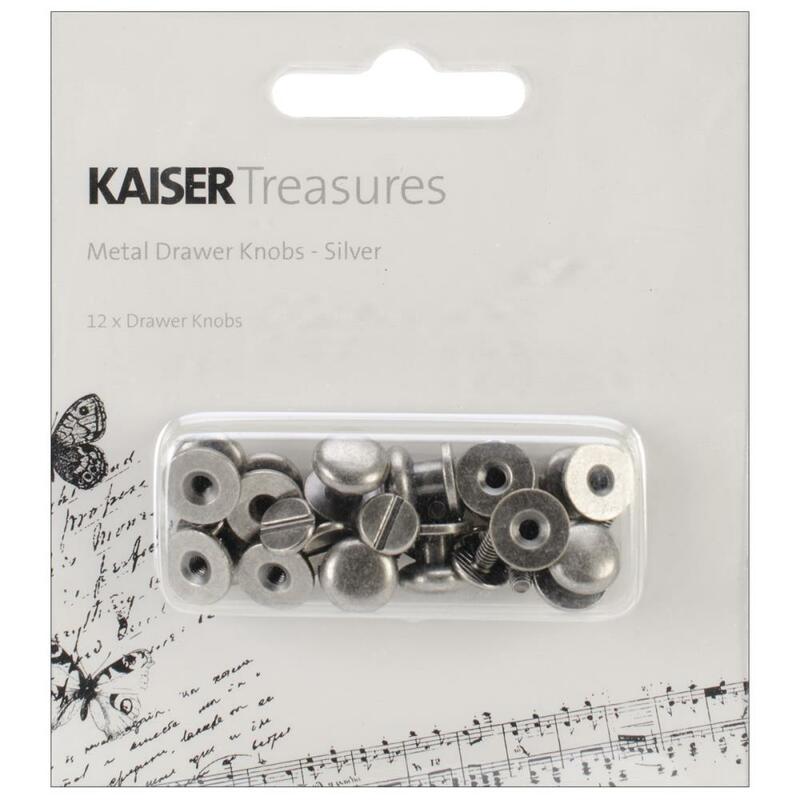 KAISERCRAFT-Treasure Metal Drawer Knobs. 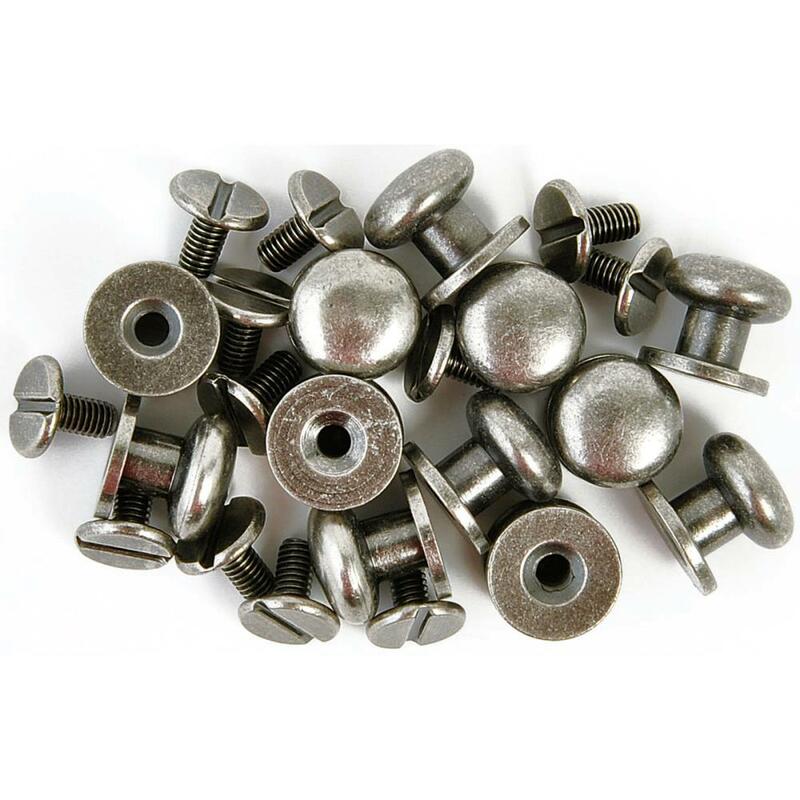 These are a great addition to any craft project and work particularly well with our BTP storage solutions and home décor. This package contains twelve .375 drawer knobs. Color: Antique Silver.